Hats off! You have got your Bachelor degree in whatever you studied four half happy half sad years, and this is quite a considerable feat, believe me. Hope you have celebrated this occasion well and now you are ready to level up. Yeah, it looks like it’s time to think about your preparation for GRE or Graduate Record Examination. Have you ever thought who invents the names for all those tests? Well, maybe, we will once post another article about it. 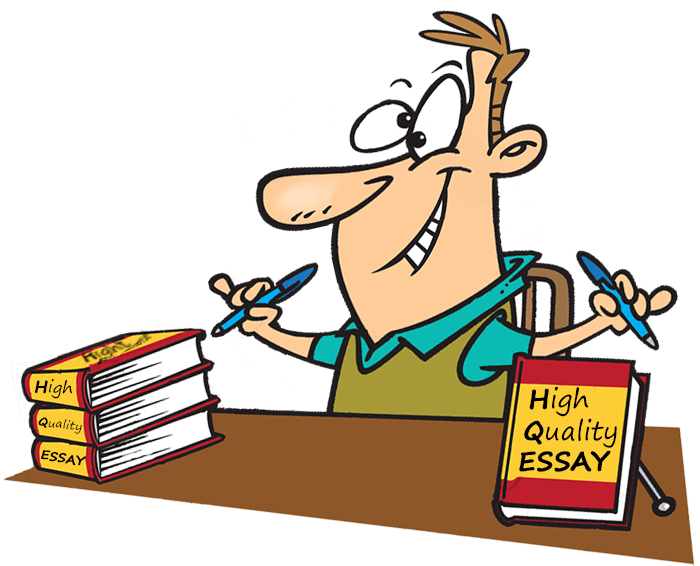 writing: obviously, it tests your writing skills by offering two compulsory essays for 500-600 words, an issue paragraph (45 minutes) and an argumentative paragraph (30 minutes). Our team decided to do some deeper research into the Analytical Writing Assessment or AWA in order to find out what is so special about it and how you should prepare for it. Below you can learn more about both type of essays as well as explore some recommendations for dealing with this part of the test successfully. Classically, it should have 4-6 paragraphs and demonstrate your own evaluation of the issue given. This issue is usually provided in the form of a general statement, related to such spheres as education, arts, politics, or science and technology. This statement contains a clear but complex claim that can be approached from different angles and applied to various real-world situations. Basically, what you should do is to present your own position on the issue, considering these angles and situations. when writing a conclusion, forget about that outdated advice to rephrase the statement – that won’t work; instead, you can analyze the objections your reader may have to your position and refute them, hence reinforcing your arguments. This task provides you with a ready author position which you should critically examine, providing your evaluation of its logic and reasonability. You do not need to express your personal opinion on the matter, nor to discuss the general accuracy of the given argument. The main purpose of this essay is to assess your ability to approach ready-made statements critically, see their logic, and explain their ideas to others. The latter, in its turn, proves that you yourself comprehend these ideas. muse over the questions that could shed more light on rationality and validity of the given argument if answered by its author. If you have somehow come across the myth stating that GRE essays are checked by machines and not by humans, just forget about it. And imagine two people who are expected to check and assess hundreds of 500-word texts. I don’t want to highlight that they also have families and other hobbies, besides assessing students’ works, but this fact explains why they can spend only several minutes on each essay. “one-sided” approach, which means that you should not try to analyze all facets of the issue, as more attention is paid not to the side you defend but to the way you do it. If you want to learn more about GME test, please visit the official website.